First I apologize for the late invite but this photographer has been busy traveling the world. 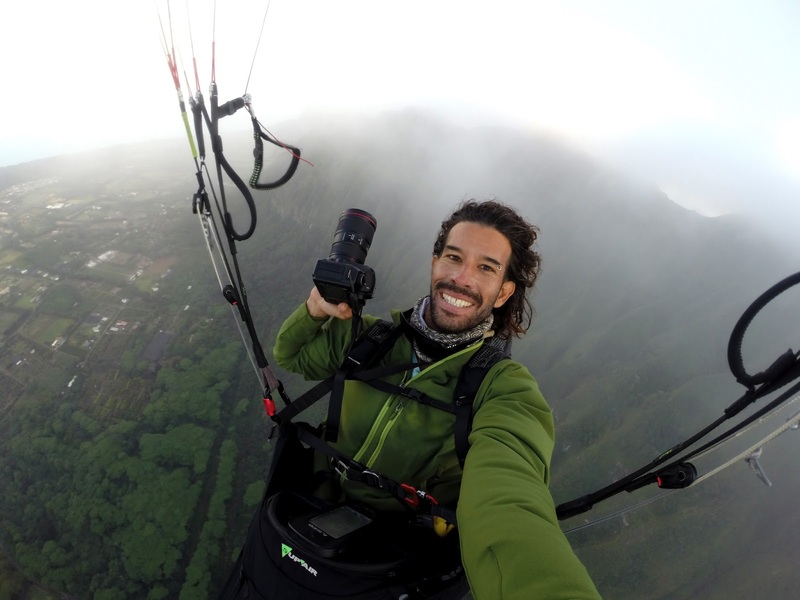 A Journey through the invisible element with photographer and paraglider Jorge Atramiz. A unique view of our planet and a lifestyle called free flying through the images and the adventures of aerial photographer and world traveler, Jorge Atramiz. Don't miss this spectacular feast for the eyes and adrenaline rush for the senses! For the past 17 years Jorge Atramiz has spent more time in the air than in any other element. As a professional paraglider pilot, he has traveled around the globe to collaborate on free-flying adventures films and photograph the sport in some of the most remote locations on the planet. This will be a great time for all of to support Jorge and be awed by his works both locally and from around the world. He has been published in Cross Country Magazine and several other publications. Recently he has an ongoing segment with USA today. I am sure there are numerous more credits that he has not even revealed to us yet. Again, sorry for the short notice but this will be worth cancelling or rescheduling all other plans. See you all this Saturday. The RSVP link did not seem to work for me just put your names in the comment section of this article and I will make sure it gets forwarded. Alex I could not get the RSVP link to work unless I copied it directly to search. Then it did not work within their website either. My visiting friend Ted, Serena and I would definitely like to go! ShawnC would like to go.